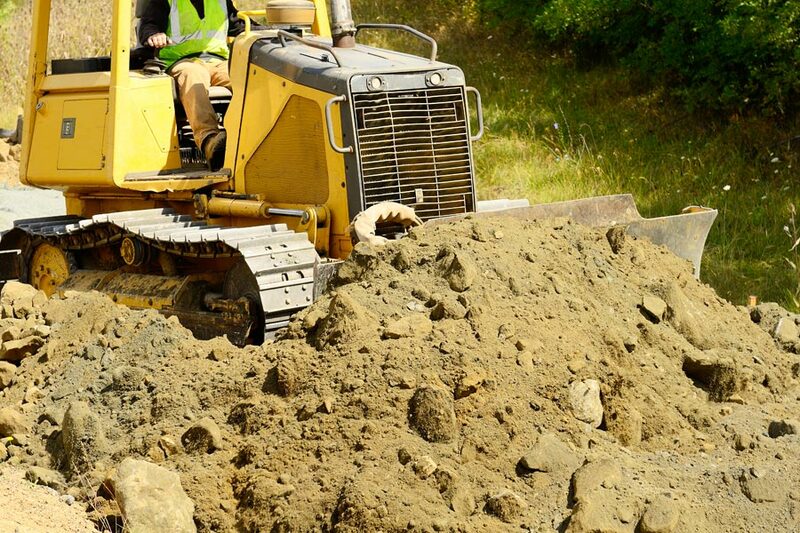 Jensen's Excavating has provided residential and commercial site work in Southwestern Michigan since 1975. 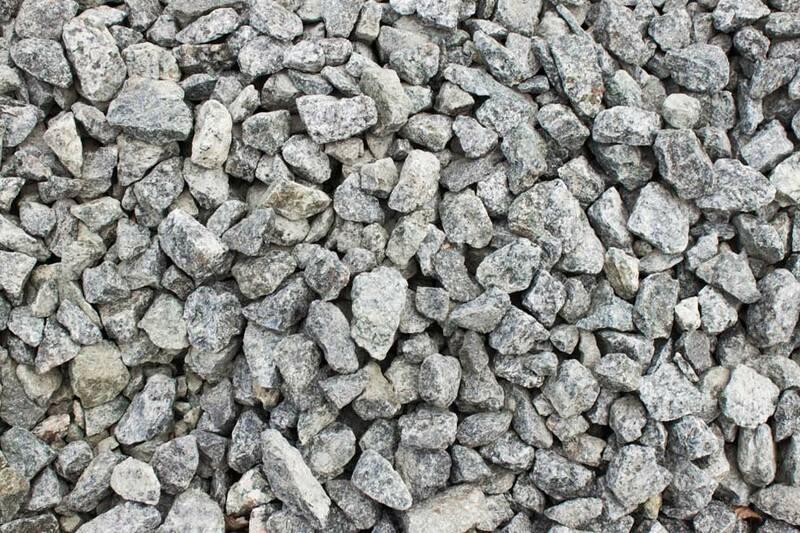 We offer excavation, grading, drainage, underground utility, and septic installation for both new construction and renovation as well as sand and gravel products. Please contact us for a free estimate and evaluation of your project. Serving: South Haven, Bangor, Hartford, Covert, Grand Junction, Glenn, Bloomingdale, Pullman, Coloma, Watervliet, Hagar Shore, Fennville, Saugatuck, Douglas and the surrounding areas. Call us at 269.637.5642 for a free project estimate and evaluation. 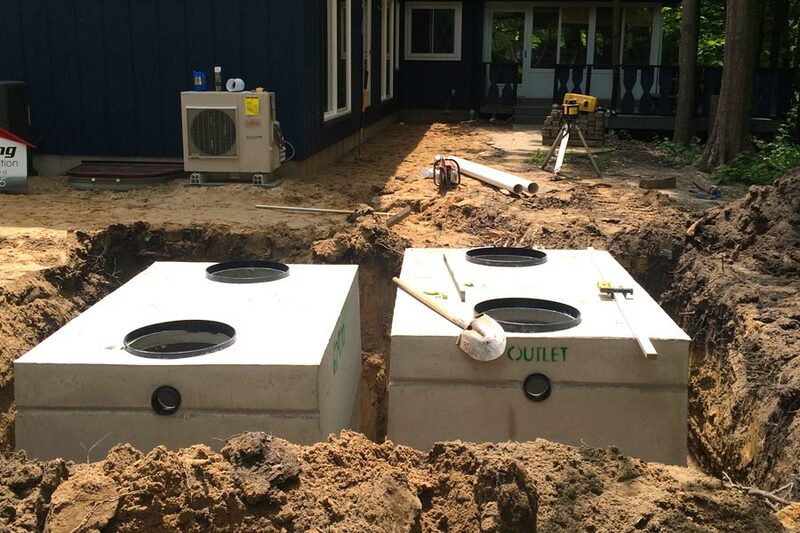 Jensen's Excavating has provided residential and commercial site work in Southwestern Michigan since 1975. 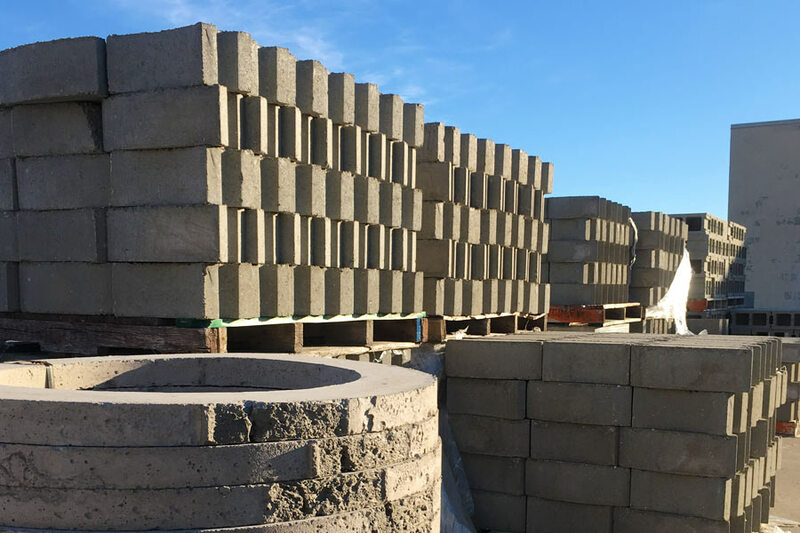 We offer excavation, grading, drainage, underground utility, and septic installation for both new construction and renovation as well as sand and gravel products. © 2019 All Rights Reserved. Jensen's Excavating Inc.